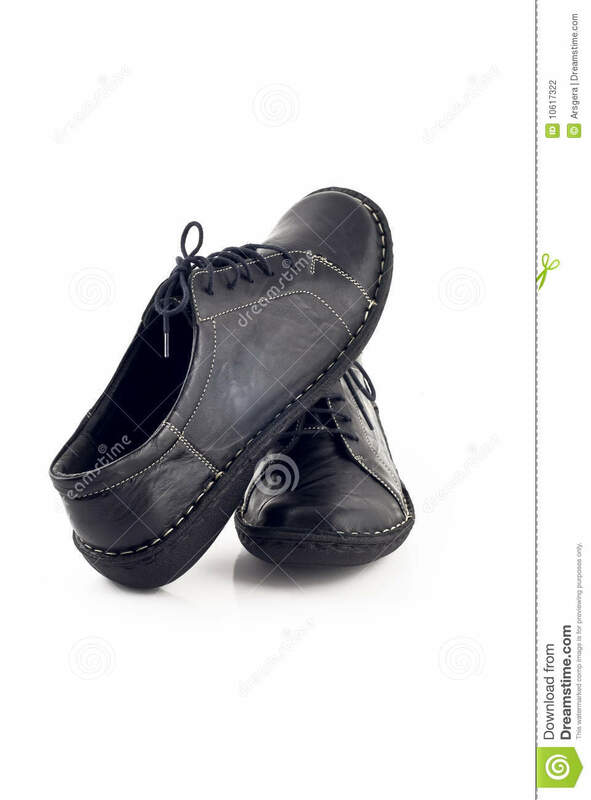 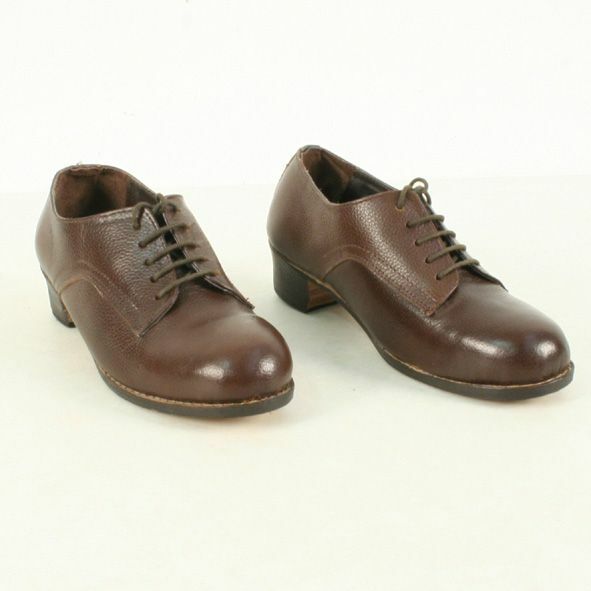 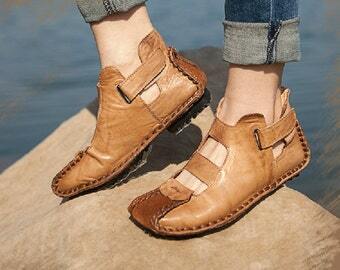 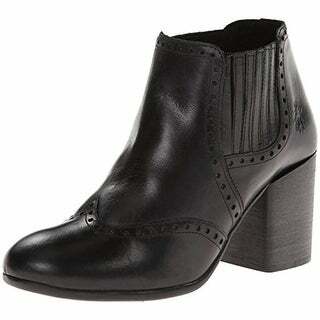 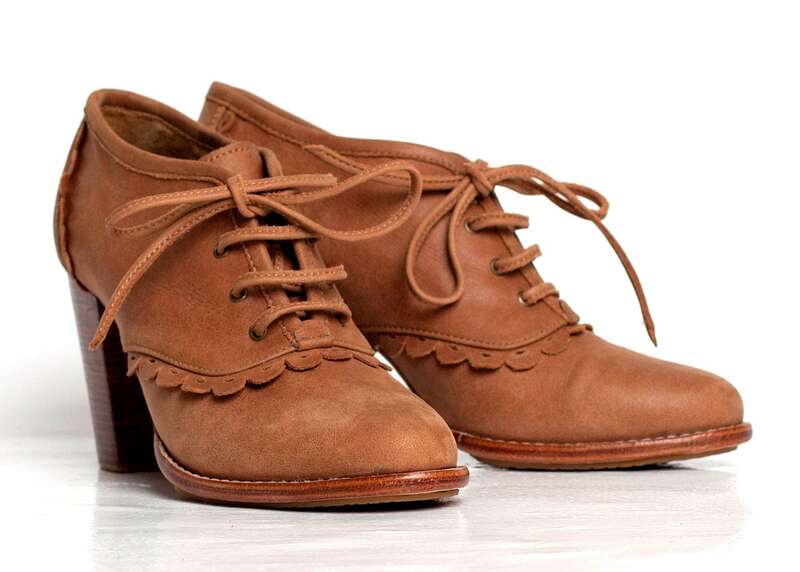 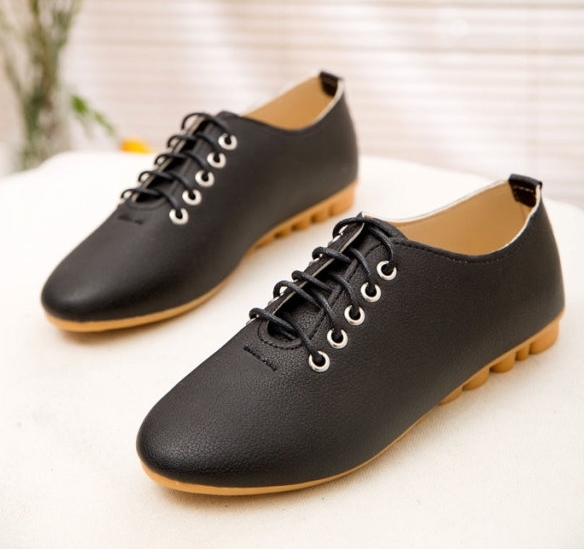 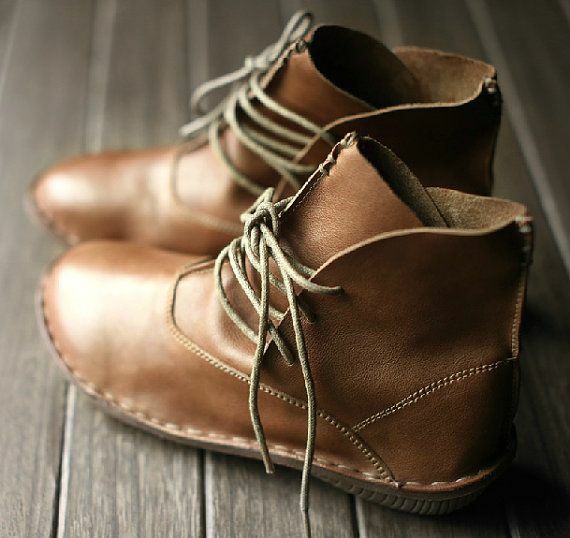 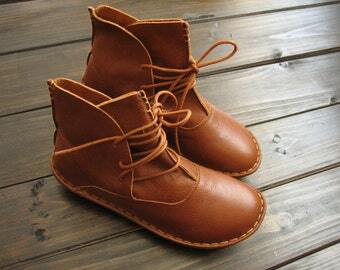 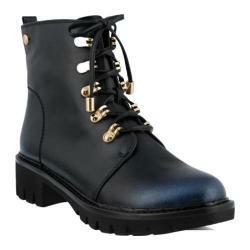 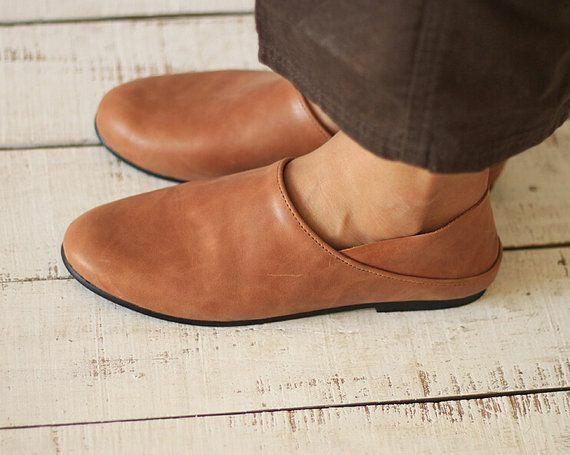 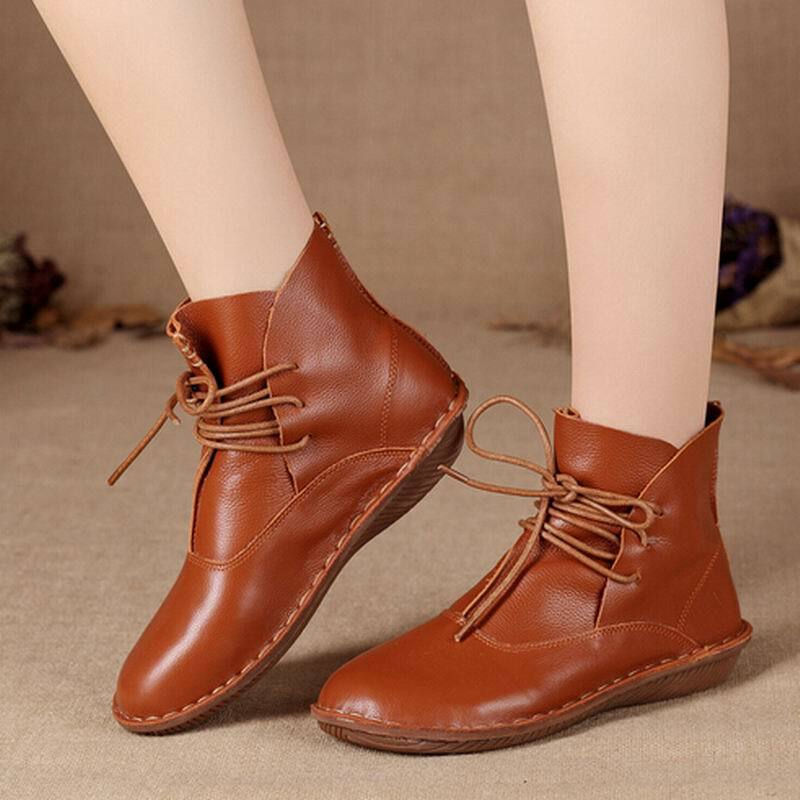 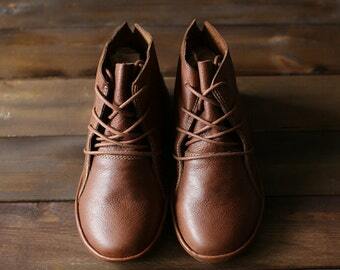 Leather oxford shoes / oxford shoes women / leather oxfords / leather booties. 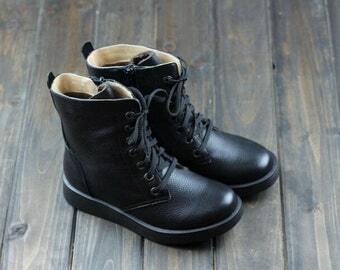 Sizes US 4-13. 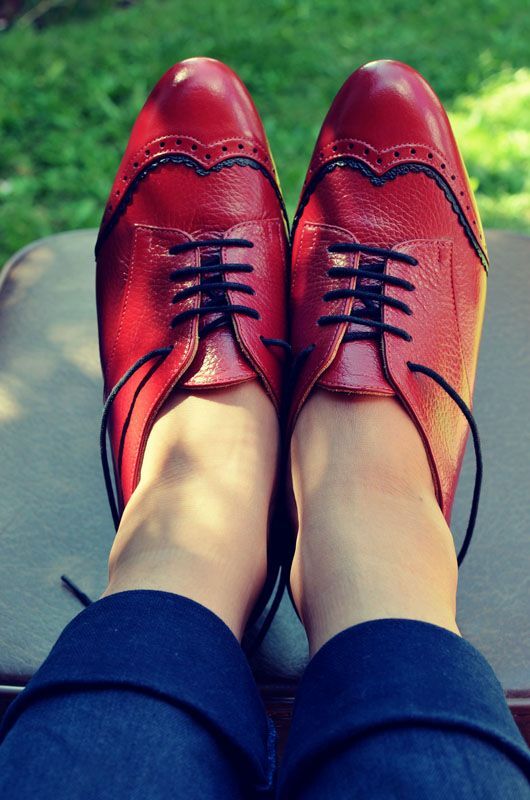 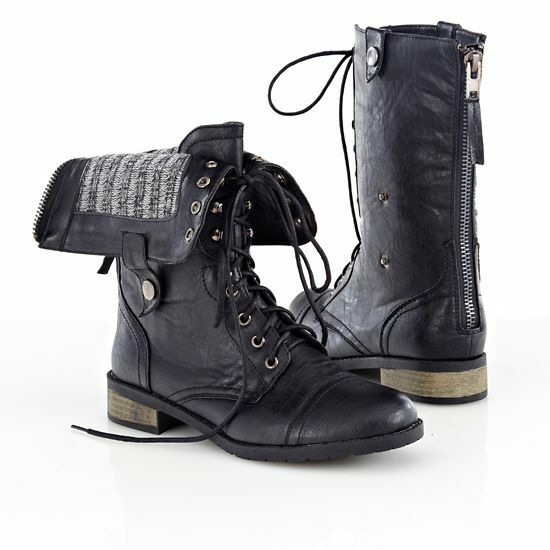 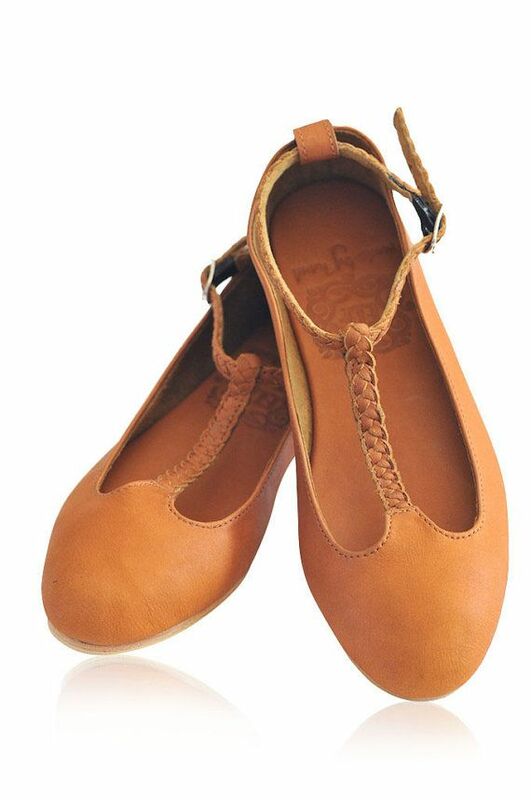 Available in different leather colors.